imported from munich. 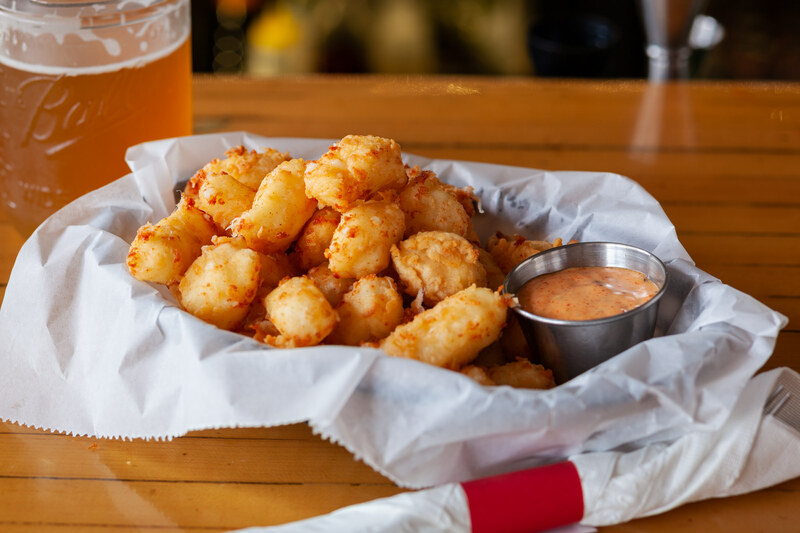 Provided by Bavarian Sausage, Inc.
We start with Ellsworth Cooperative Creamery white cheddar cheese curds, hand batter them to order, and then fry them to a golden brown perfection. 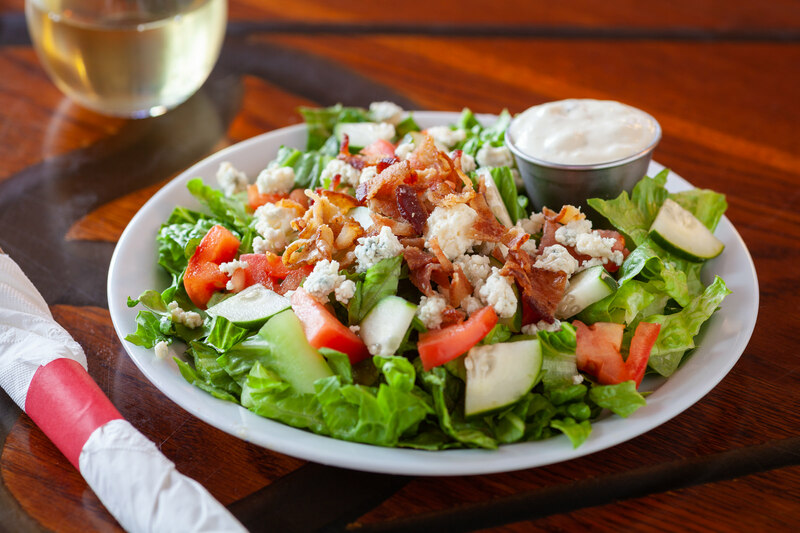 You won't feel blue while eating this salad. It's got bacon on in. And bleu cheese. Plus all that other salad stuff. 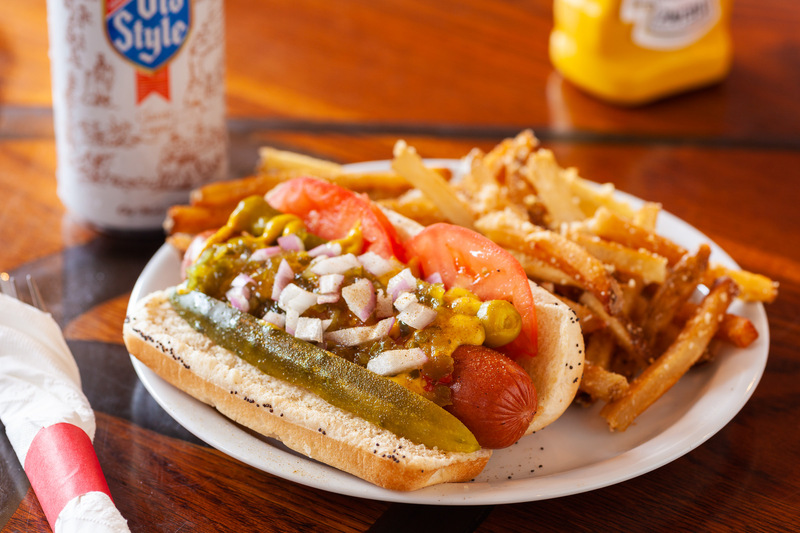 Nothing brings out the goodness of an angus beef frank like dragging it through the garden – Chicago-style. Even vegetarians. 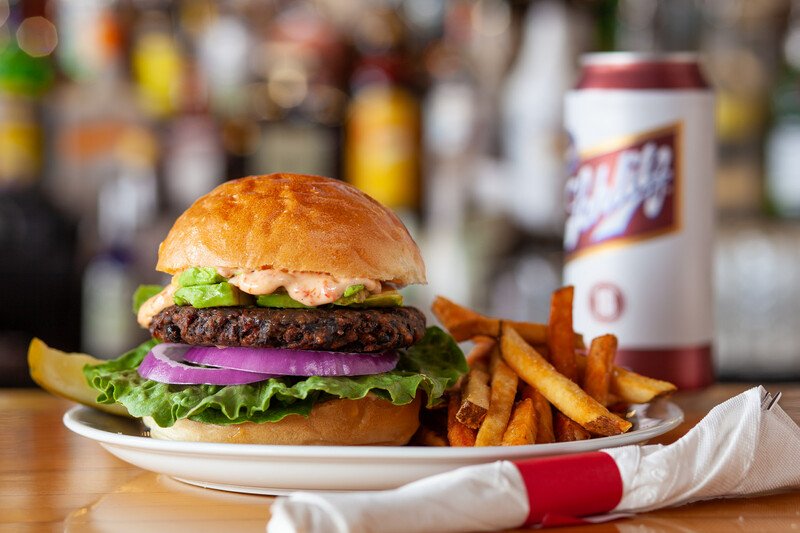 That's why we have a tasty black bean burger with some rich avocado and roasted red pepper aioli to balance it out and give it a little zip. Like Lucille. 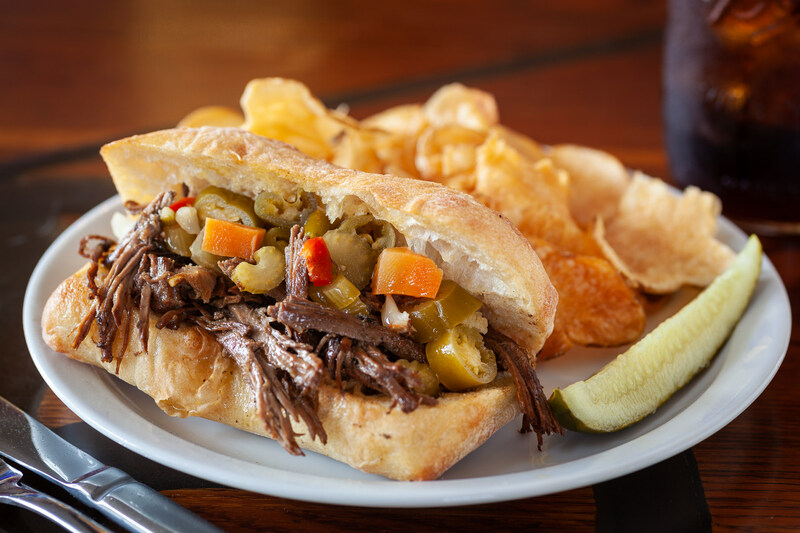 Beef braised low & slow resulting in flavorful, fork-tender meat with either spicy or mild giardiniera and a side of gravy. Add provolone for some cheesy goodness. © 2018 Sweet Home Wisconsin.